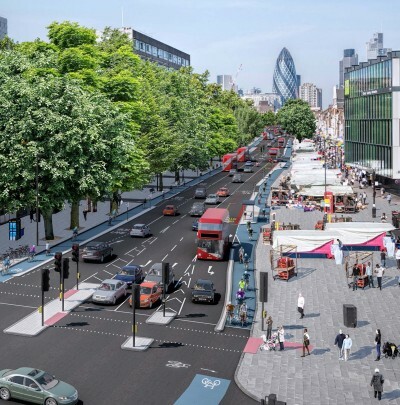 Transport for London are currently consulting on major improvements to Cycle Superhighway Route 2 (CS2) between Aldgate and Bow roundabout. These proposals feature segregated cycle tracks and junctions redesigned to separate cyclists from motor vehicles and will need your support if they are to go ahead. Take action to tell Transport for London that you want to make CS2 safer and more inviting so that everybody feels able to cycle. The deadline for you to send your support and comments is 2 November 2014. Also, join us on Saturday, 25 October for our ride and information event to show our support for the proposals in the Whitechapel market area.